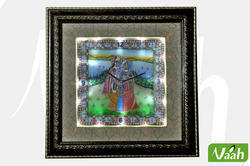 We are leading manufacturer and supplier of Lighted Wall Clock. - Moulded Plastic Frame..Wood width..1.75"
- Marble Clock Size..12" x 12"
- Total Outer Size.. 19.5" x 19.5"
Our clients can avail from us customization for the range of Sweep LED Lighting 9131 N.D./3D to meet their changing needs and application requirements. Apart from this, we ensure that our lighting clocks are manufactured using superior grade raw material that is in compliance with the international quality standards and norms. Sonera Time & Light Mfg. Co. Sweep Led Lighting - 9111 N.d. 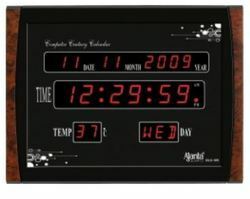 Sweep Led Lighting 9111 N.d.
We are engaged in manufacturing and exporting a wide range of lighted wall clock.